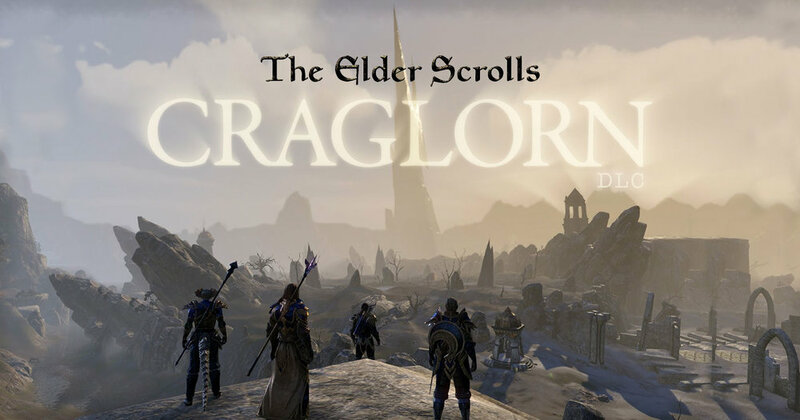 Craglorn is the first Adventure Zone coming to The Elder Scrolls Online. In this video, we give you a closer look at the zone and the adventures you and your allies will have there. Don't miss the information about our new 12-player Trials!